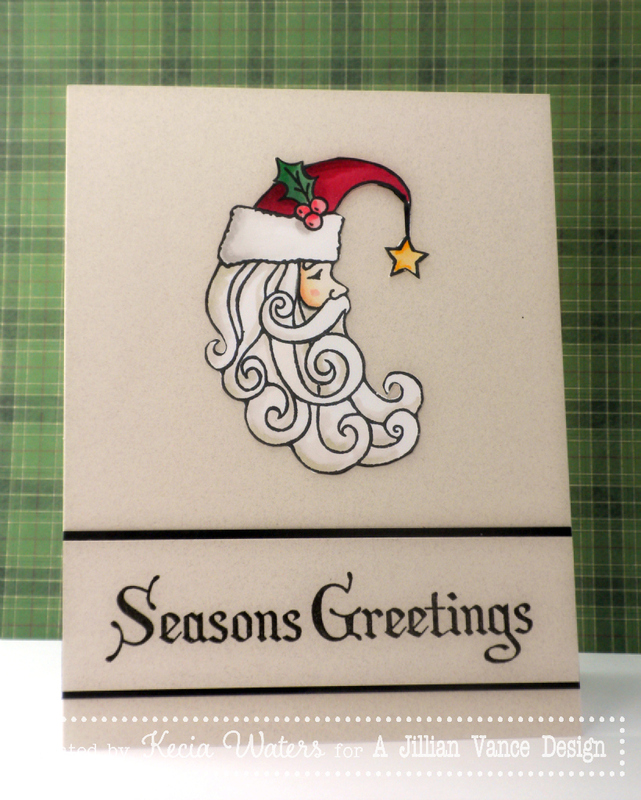 Now is the time when you need to be able to make Christmas cards. Christmas time is near. 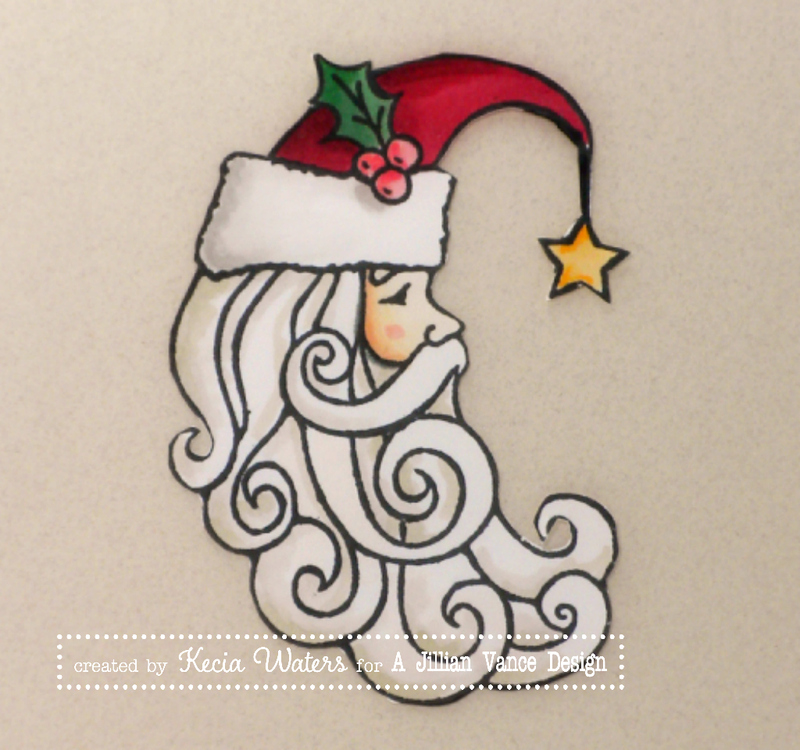 Kecia Waters on the blog today, sharing a quick CAS card made with the AJVD stamp set "Old World Santa". 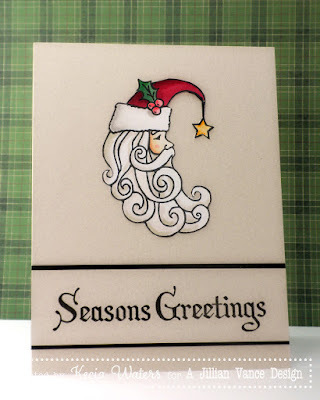 To make this card, I stamped the Santa image from "Old World Santa" onto a piece of X-Press It cardstock with Memento Tuxedo Black ink. I colored the image with Copic markers and fussy cut around the image. 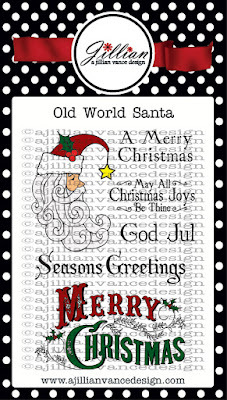 On light kraft, I stamped the sentiment, also from "Old World Santa" with Versafine Onyx Black and framed it along the top and bottom with black cardstock. I placed the sentiment onto a light kraft card panel. I then adhered my fussy cut Santa. "Old World Santa" is such a great set! It allows you to make classy cards in very little time. Thank you so much for visiting the blog today. Stay tuned for continued inspiration! This is so beautiful and I love the vintage feel!